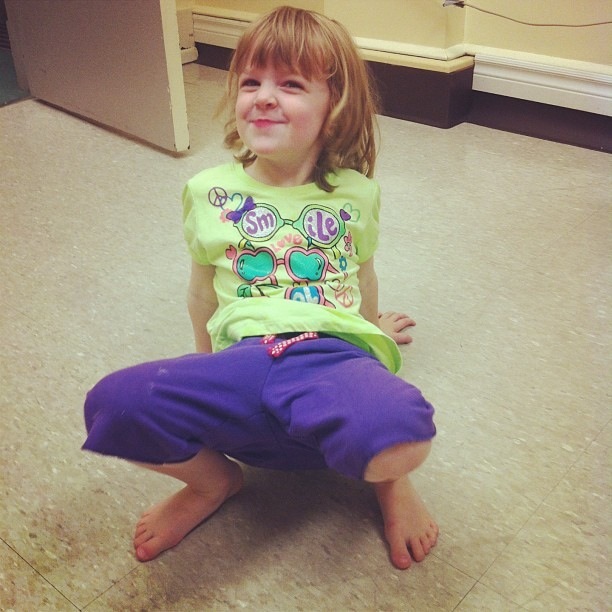 This is a guest blog post by Mardra Sikora. Marcus keeps taking steps. His latest endeavors have netted a short play which is being produced this month at a local public high school. The show is called “Cassie Through the Closet Door.” The role of Cassie was inspired by an actress who Marcus worked with while participating in a project called the Art of Imagination. A program developed by our local chapter of The Arc, the Ollie Webb Center. Marcus has taken beginning acting classes through this program and hopes to move on to advance acting and then classes within the community next. These classes teach craft and understanding theater, but his innate talent is as a storyteller. Coming up next is the release of his children’s book entitled Black Day: The monster rock band, with a read along animated short to follow on DVD this fall. There are still some who can’t believe what Marcus can achieve, but frankly Marcus doesn’t care what they think. That is perhaps one key to his continued ambition and potential for success. But it’s more than that, it’s also a community, a team effort. Ask any Olympian if they did it alone. There’s a reason award acceptance speeches are so long, the list of “Thank You’s” include many supporters within their community. Many people have to come together to teach, support, encourage, and enable anyone to reach their dreams. Marcus also has some great role models breaking the social barriers. 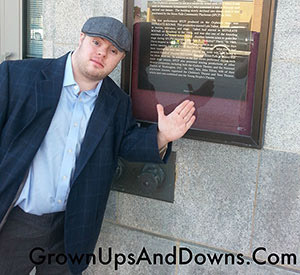 Connor Long, is one example of a young adult self-advocate who is following his acting aspirations. He’s already received accolades and awards for his role in the live action short Menschen. Which The Arc is sponsoring shows in cities across the country. The most recent list is at the end of this review, check back for updates. (Be sure to talk to your local arc to bring the show to your town.) Connor is busy with local theater at events and is also in production of his next film project, Learning to Drive, another example of a writer-director with a personal story to tell. Bio: Mardra Sikora believes in the power of words and uses both fiction and non-fiction to advocate for and with her adult son Marcus. You can find her and Marcus on the blog Grown Ups and Downs, Facebook and Twitter as well as on various blog networks including The Huffington Post.